Get Your Winery Listed With OkanaganWines.ca! 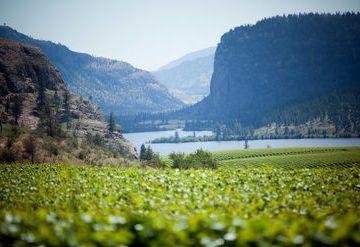 Established in 2000, OkanaganWines.ca brings tourists and locals alike the most comprehensive information available about the Okanagan Valley's thriving wine scene. For the past 18 years, this winery-agnostic website has brought wineries, wines, news and events together in a single online destination. 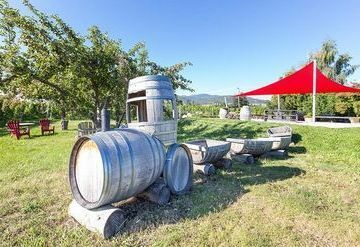 Popular features include the latest news releases from local wineries, event listings, high-resolution photographs of the wineries and an interactive map featuring the valley's numerous wineries. We have held the number one ranking in Google for the search terms "okanagan winery", "okanagan wineries", "okanagan wine" and "okanagan wines" for more than a decade. We are by far the most-visited, winery-agnostic, okanagan-wine-centric website. 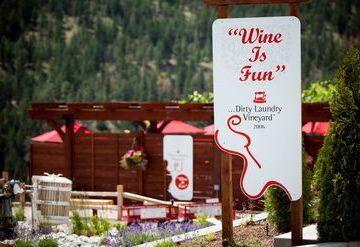 Your winery must be located in the Okanagan. Salmon Arm, Tappen and other areas around the Shuswap are technically in the Columbia Shuswap region, but may be included. 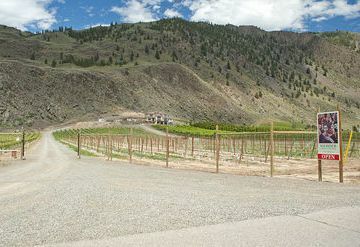 We cannot list wineries that are not in the Okanagan or at least in very close proximity to the Okanagan. 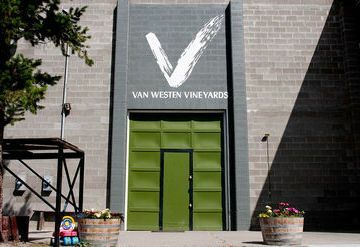 Wineries in Vancouver, on Vancouver Island, or located elsewhere in BC are not eligible for listing. Your facilities must actually produce wine. Cider and beer producers that do not also produce wine will be excluded from listing. 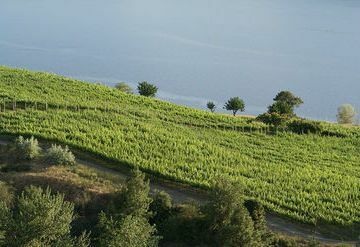 Wineries that make wine from fruit other than grapes are permitted. Basic Listing - $200 per year - This includes a full profile, a listing on the Wineries page and listing on the map. Featured Listing - $100 per month from November to April, $200 per month from May to October - A featured listing is a more prominent listing on the Wineries page. Instead of your listing being in alphabetical order, it is placed in the top row, garnering more attention. Featured listings are limited to six wineries per month.